Helsinki Cruising Night is an event celebrated every summer in Finland. It is not just a typical event which is festive or anything like that. It is all about cars but not just an ordinary cars but American Muscle cars! 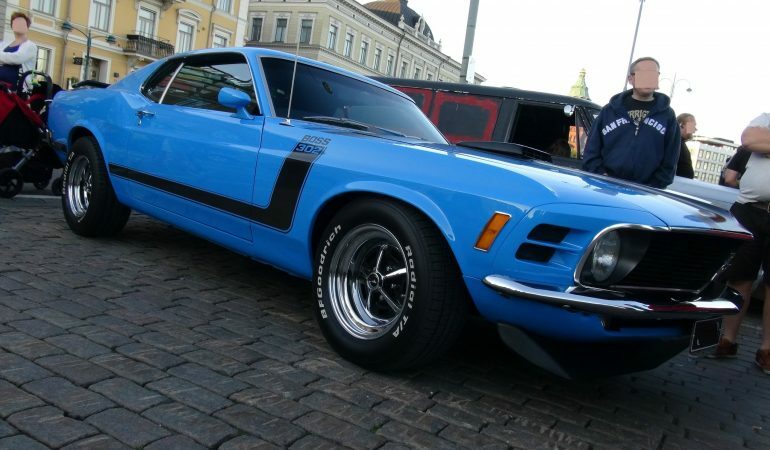 Among the awesome-looking cars out there, this stunning 1970 Ford Mustang Boss is absolutely a head turner. 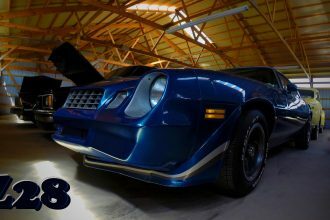 This American muscle car classic looks stunning espeically in the legendary Grabber Blue color, and the V8 and exhaust sounds it makes it even more pretty incredible! 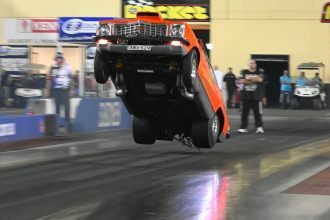 Watch this classic car in action below! 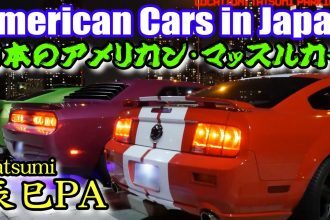 American Muscle Cars Are Given A Tokyo Twist!